As I promised yesterday I have come up with Google’s intelligent search OPERATORs that will make you get the Maximum out of your Google search. Some time or say many time we can’t find the search just because we can’t actually tell Google that what and where we are looking for the search. And being just a super machine Google just looks in the billions of pages for us and get the result for us and there may be lots of more search effort we had to apply but If you want to get the rid of all this you are at PERFECT PLACE. Some time you want to search link sometime title sometime URL and sometime simply want to have information about the any website or URL. I’m going to list and explain some of the Universal Search Operators that works with all the Google Search service. 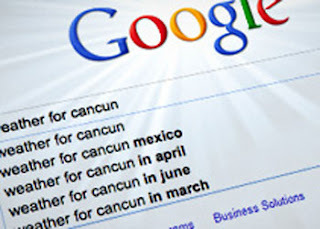 So You are 5 minute away to become the King of searches and find the exactly what you want. Click to jump to the Description or simply keep your eye sliding. Anchors are the text where some hyperlink is connected either for new webpage of image or anything. So if you want to search those text only where anchor contain your keyword then you have to use this operator. For example you want to search for anchor that having some important link search like this. its quite understood that this will search all the anchor having Text Google plus. And if you are regular reader or even new reader of my blog you can find the method how to search the exact phrase click here to Learn More. This will search your quarry only in the text of the indexed pages available to Google or saying to the web. Every website is having the title that describes its content better and represents the best. And if you are having the keyword that you assume to find in the title of the website then again you are having lucky chance to stroke 9 more key ‘allintitle’ or you can look for hours. No doubt this going to search this keyword only in the title of the webpage indexed to the Google’s database Best and ignores the Rest. And if you want to combine the two or more keyword together logically you can use the Boolean Operator (Learn More about). Let me remind you that Google keeps on Updating the database frequently and frequently and its saved in cache memory of Google. So if you want to search from the cache. Stroke 5 more key like this. Wow! You got my word or let me understand it by your upper mind exercise. This will display all the file of PDF format and having link contain Phrase or file name as data Structure. This operator will search the IDs of your quarry entered to Google mainly the sites and its links. 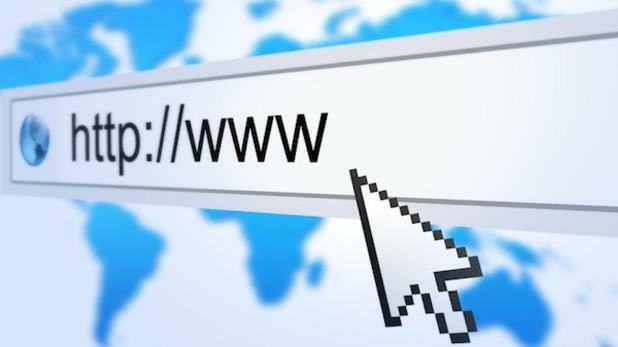 This will help you to find the information about any website or URL without visiting there. Make sure you typed correct URL and No space in it. This will display the information about the URL by different back links. Will Display the Phone Directory from USA and Related will show the result having similar content. These operators will work everywhere like in IMAGE Search/Blog search/Group Search/Profile Search/Site Search. impressive work. You provide useful information. This is really a great stuff for sharing Keep it up .Thanks for sharing. Thank you Alex, Thank you for commenting!! Thank you William Doe for your response!!! ensure that you don't have to shed lots of money on buying costly hardware or PBX system.